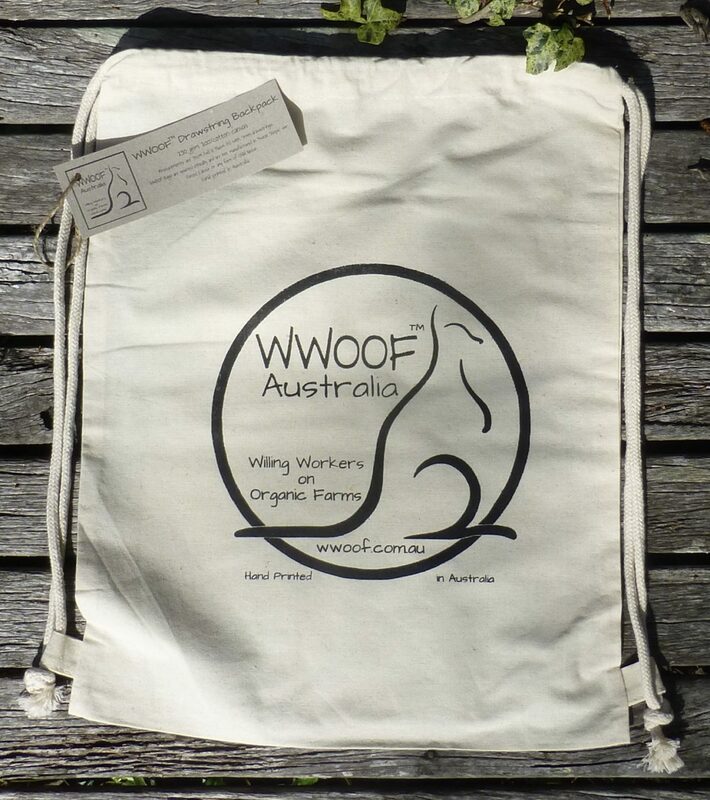 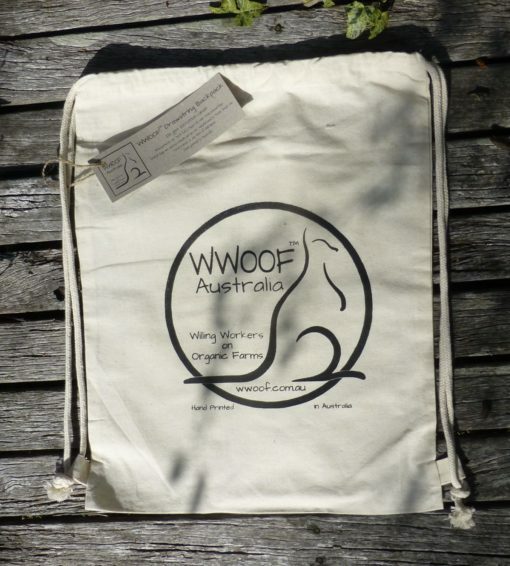 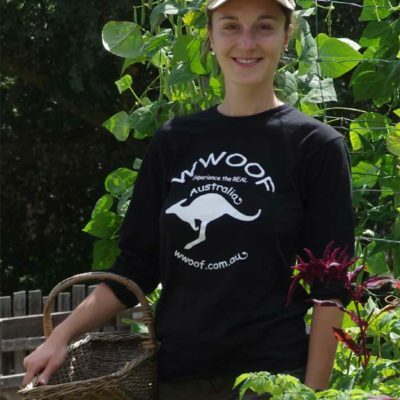 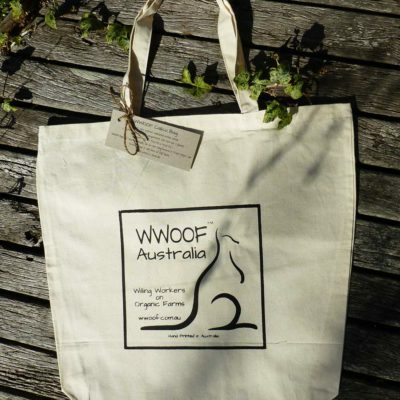 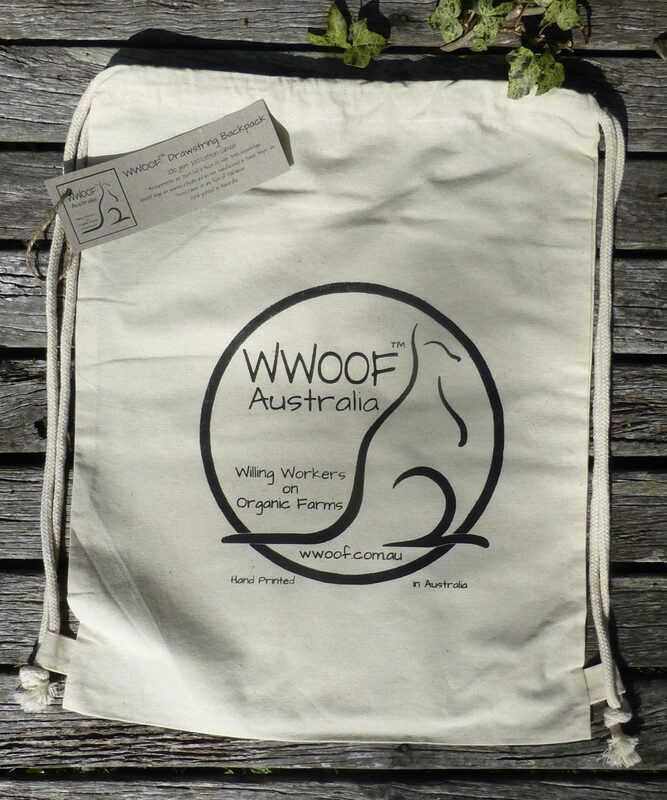 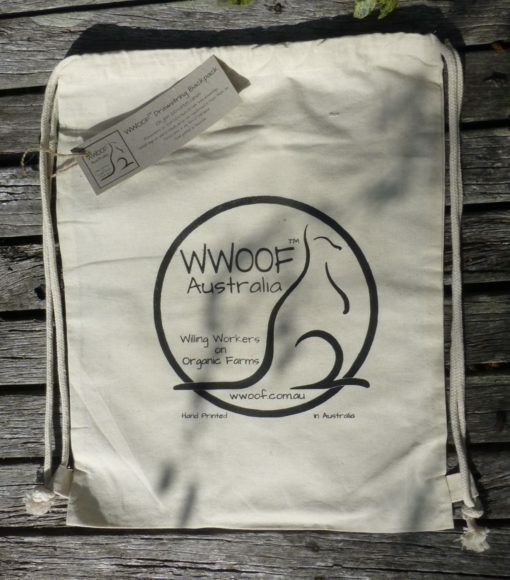 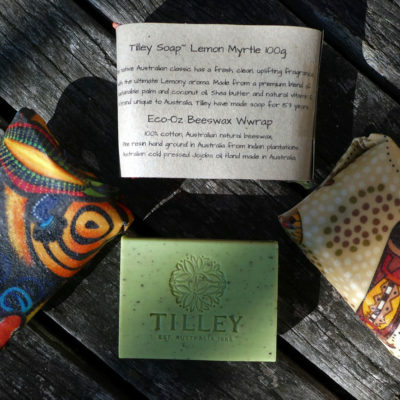 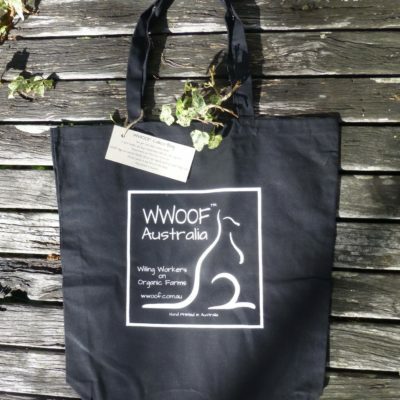 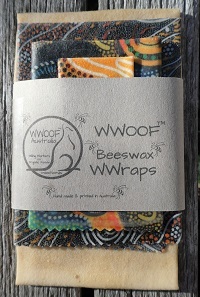 WWOOF Calico Drawstring backpacks are hand screen printed in Australia and make great gifts! 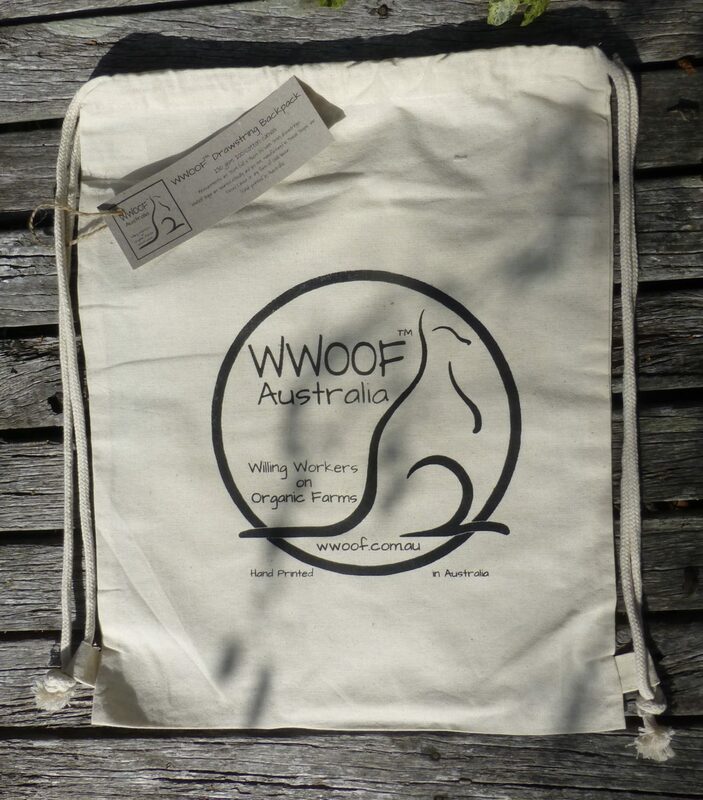 Light weight, but strong, they fold up small, so they are easy to carry and have on hand any time you need a bag. Measurements are 35cm (w) x 46cm (h) with 7mm drawstrings.